Yvette Baker Trophy North West Heat. PFO's club night will be held at Marl Pits Sports Complex, Newchurch Rd, Rawtenstall, BB4 7SN throughout the summer. 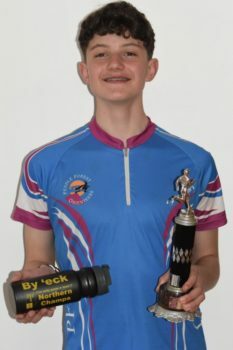 William Ellis is crowned M14A champion at the recent Northern Championships at Wharncliffe. Fourteen PFO members braved the wind / hail / snow / rain mud etc to compete at the Northern Championships at Wharncliffe Woods north of Sheffield today. The introduction to SI session that we held on the 6th March was well received, but we only managed to scratch the surface of SI. The NWNL consists of typically 6 night events staged by different NW clubs around the region. All events have just 3 course options, Blue, Green and Orange., which are technically, just the same as day courses. 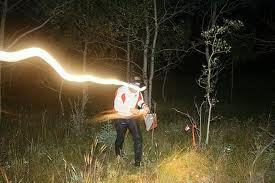 A powerful head torch is essential. 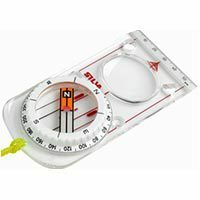 Pendle Forest Orienteers is a small orienteering club based around Burnley, Pendle, Rossendale, Accrington and Blackburn. We organise around 12-15 events each year locally, as well as training events for our members.